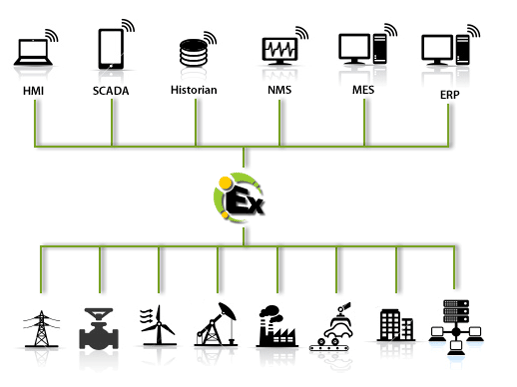 KEPServerEX is a flexible and scalable solution for connecting, managing, monitoring, and controlling diverse automation devices and software applications. Communications is managed through a robust platform that supports an array of open standards such as OPC, propriety communication protocols, API’s, and various automation systems’ interfaces. KEPServerEX enables improved operations and decision making throughout all levels of an organization. 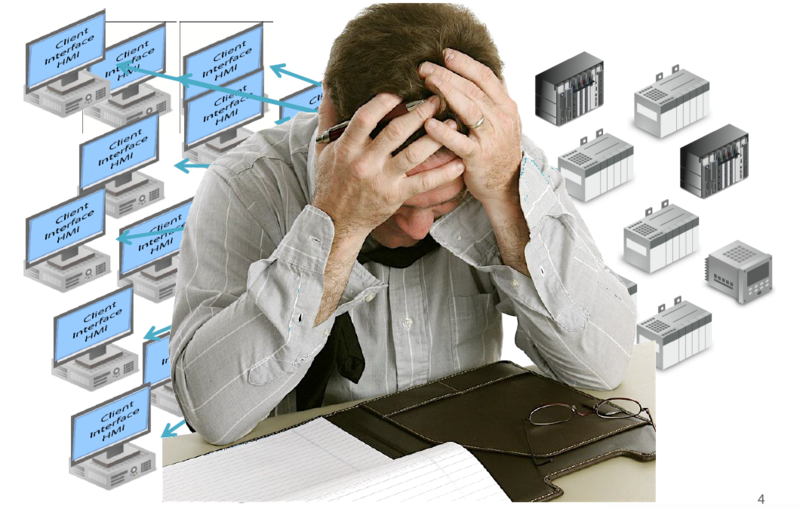 OPC Systems.NET is a complete suite of all .NET products for SCADA, HMI, and plant floor to business solutions. Share data with OPC Servers, OPC Clients, .NET applications, SQL Server, Oracle, Access, and mySQL using your LAN, WAN, and the Internet. Create HMI applications using Visual Studio or Expression Blend with no programming required for WinForm, Web, and WPF solutions. 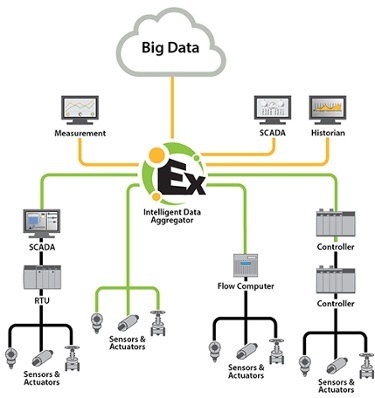 Exele’s TopView® software is a powerful yet easy-to-configure alarm management, alarm notification, and remote monitoring tool for process and automation data, databases, and system performance & network ping response data.